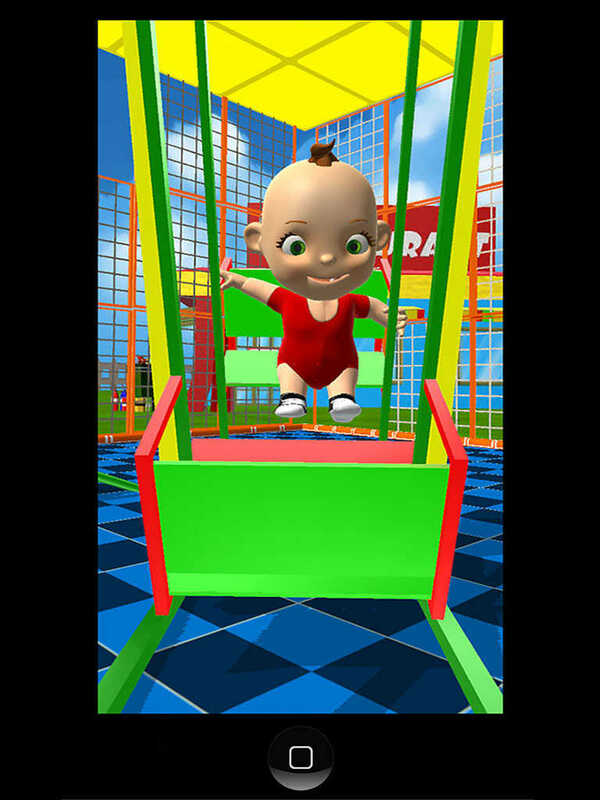 Meet Babsy the talking baby at the mall playground. Talk with her and she will repeat everything you say and respond to your touch. Spend a great time with Babsy and her joyful activities. 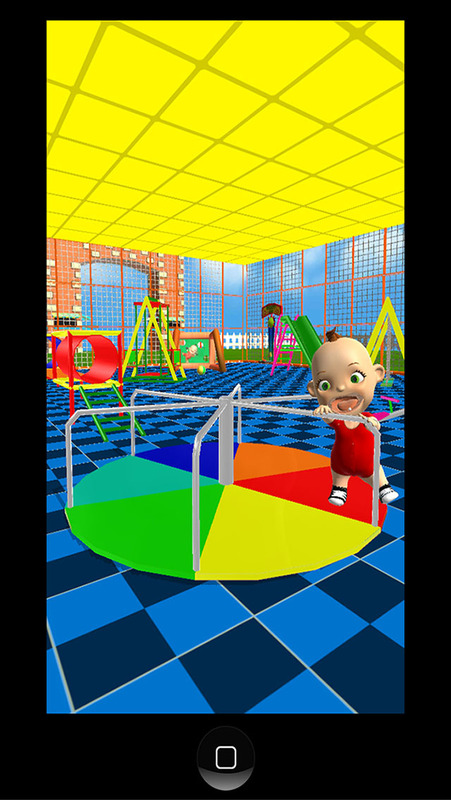 Make her play with the different playground equipment, like the slide, the cool swing, the cool seesaw (teeter totter), the tunnel etc. You can also feed her when she is hungry and give her vegetables a piece of cake or something else to eat. Give Babsy a lollipop, or make her play with her teddy bear to comfort her when she feels a little bit sad. 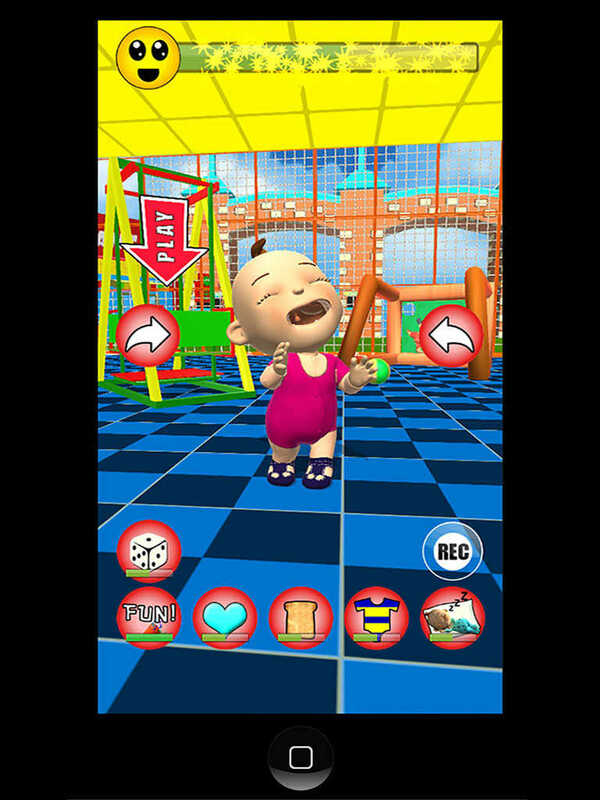 - Many different animations like sneezing, farting, laughing, dancing, sending kisses, etc. - Knockdown the cans: It is a simple but highly addictive game. Aim at pile of cans and throw them down with the provided balls. Strike down the exploding cans to destroy the entire pile with one hit. 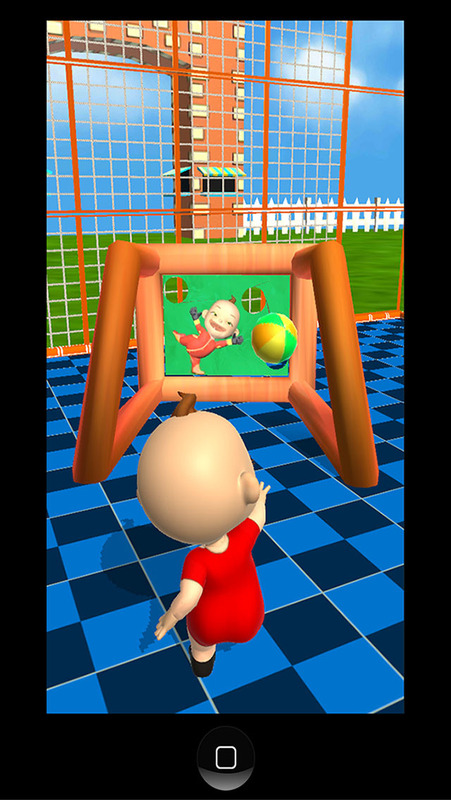 - Hit the Target: In this game you will simply have to be as precise as possible to try and hit the center of the different targets with the colorful Velcro balls. Simply aim carefully at the target, calibrate your strength and shoot. - Sliding puzzle: Touch and slide the pieces of the puzzle where they belong to recreate the original image. - Pairs: Find the same looking images on the board and train your memory with this cool match-2 game.